All students within our school district must be on one of the following plans in order to meet graduation requirements and possibly achieve even more rigor by meeting the requirements to attend a four-year college. 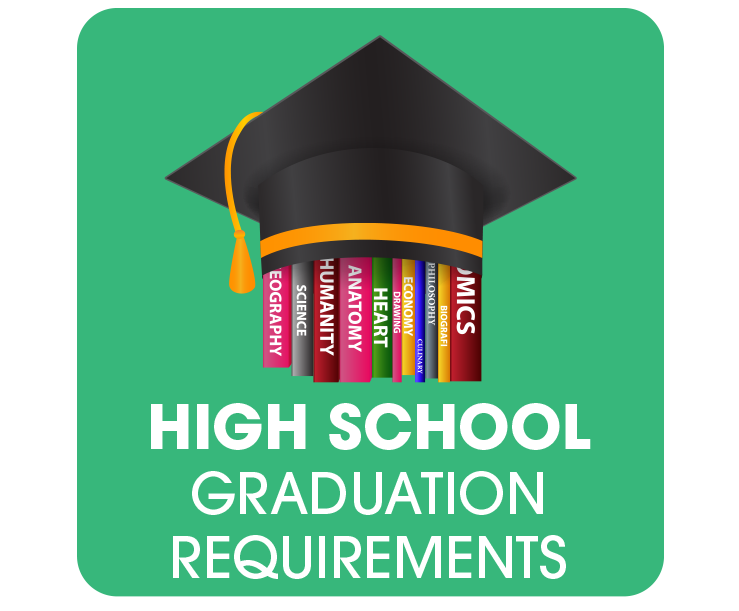 The minimum requirements required for all students to graduate as required by State law and our district's Board Policies. Becoming "a-g" eligible means you have taken the minimum level of rigorous classes to meet the California UC and Cal State requirements to enter directly into a four-year university immediately after high school graduation. 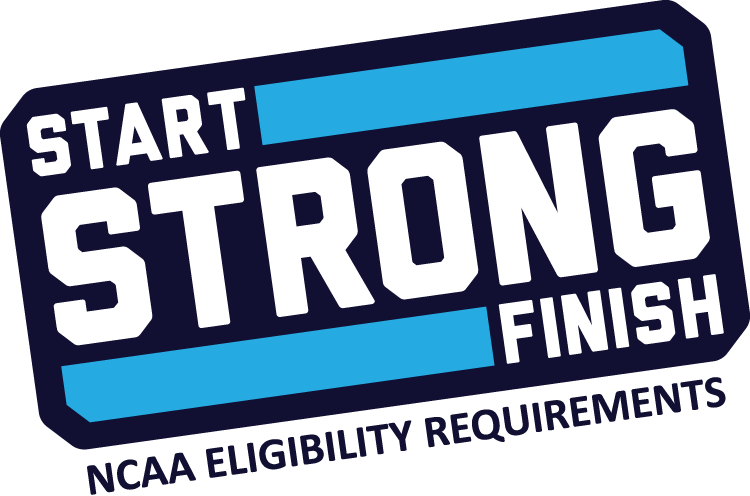 Student athletes who are trying to be recruited to play sports and receive an athletic scholarship should follow this plan. 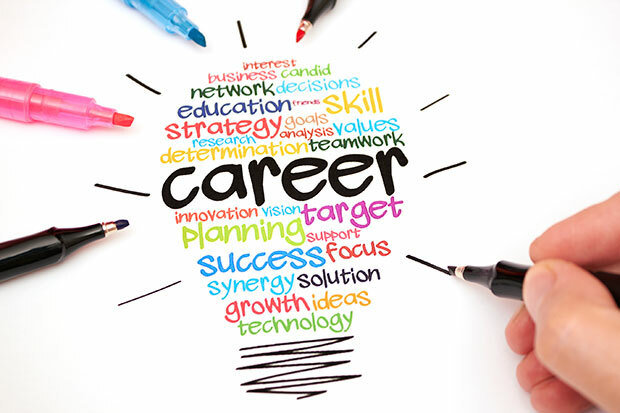 Just like colleges offer specific degree programs and minors for students, Norco High offers a variety of pathways students can choose to either earn a Course Major, skill or trade certificate, or become better prepared for their industry of choice once they graduate. Course Majors are awarded to students at the Senior Awards Night with a medal that may be worn over their graduation gown at the graduation ceremony. 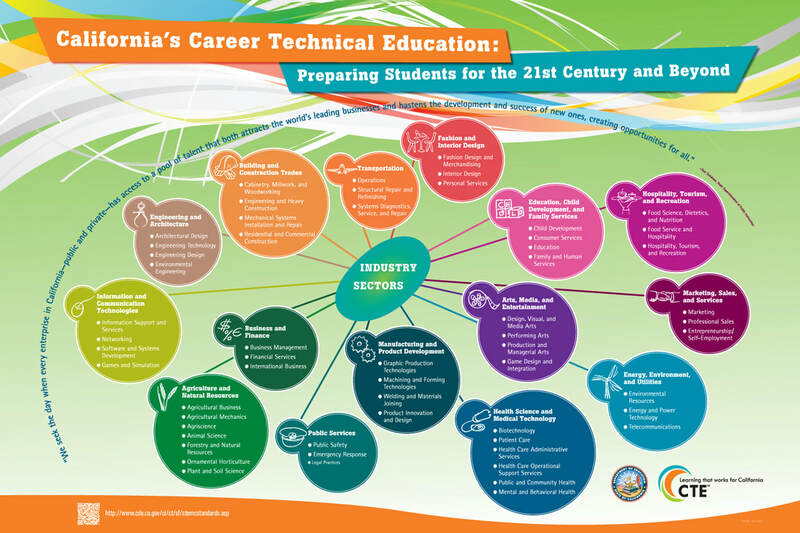 CTE (Career Technical Education) is the State's new focus on preparing students in high school for a career or their college degree program. Not sure where to start, but know what you want to be when you grow up?